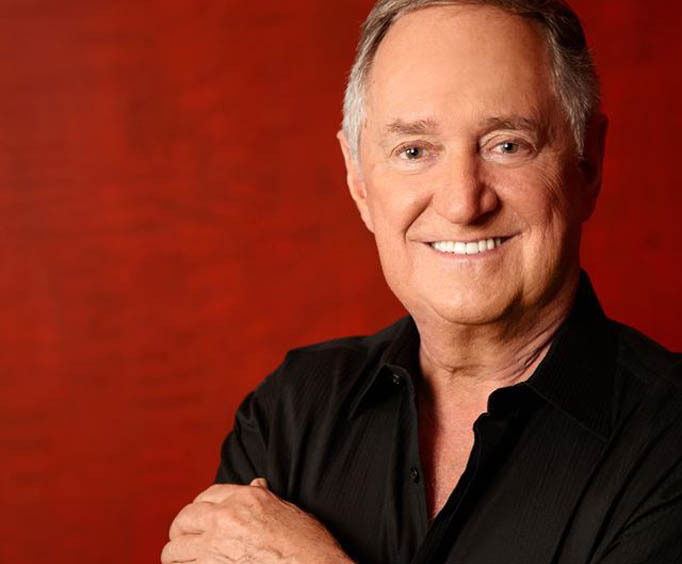 Neil Sedaka is not scheduled to perform in Branson this year. World-renowned pop and rock and roll composer, Sedaka has made a name for himself since the '50s as a solo recording artist with hits like, 'Breaking Up Is Hard to Do,' 'Stairway to Heaven,' 'Happy Birthday, Sweet Sixteen,' and 'Calendar Girl. ' 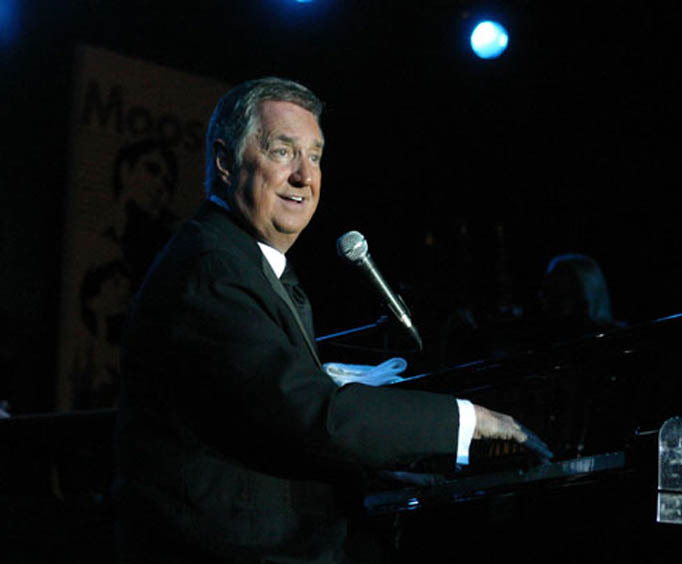 Beginning as a pianist, Sedaka studied at New York's Julliard school, and in the beginnings of his career, played on New York's classical radio station. 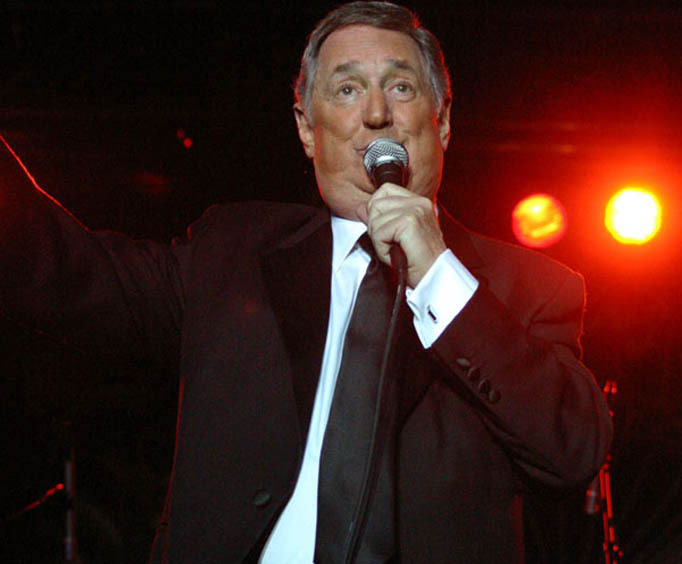 Now with a star on the Hollywood Walk of Fame, Sedaka performs live all over the country. Price includes admission to the show. The show begins at 8:00 p.m. There is free parking available in the theater parking lot. There is a gift shop on the premises. Cameras and video cameras are permitted on the premises, but are not to be used during the performance. The show is appropriate for people of all ages. The theater has handicap access. Again, our seats were a little more to the left than i would have liked but we were on the 14th row which was close enough.